What a wonderful November we’ve had! That being said, we can’t wait for all the festive excitement that December has in store! Have you started buying gifts for friends or family yet? Do you have a few things tucked away for yourself? As we’re starting a new month, we’re also starting a new #photocompetition…with a slight twist! As it’s the festive season, and we could all do with a bit of a helping hand at this time of year, especially in the gift department, we are hosting Decembers competition from Saturday 1st December till Saturday 15th December! Simply upload your photograph to Instagram, tagging us and using the hashtag #powderuk to be in with the chance of winning a £100 voucher to spend on our website! We want to see all the festive things you get up to in the next two weeks, from wearing socks during cosy nights in, to drinking mulled wine with friends in scarves and hats, or ice-skating in gloves and socks with the family! There's nothing quite like a pair of long or knee-high socks to keep yourself nice and warm on the colder days and nights! 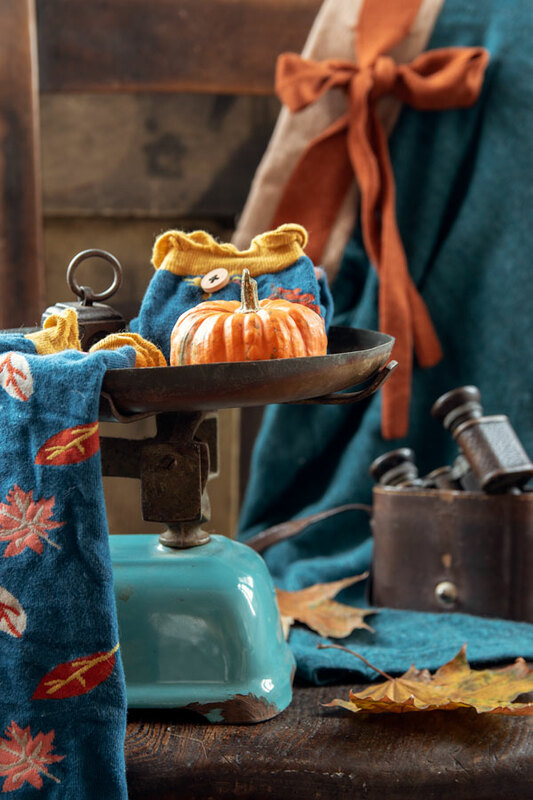 Margarida Vasconcelos has the right idea here with this autumnal set! 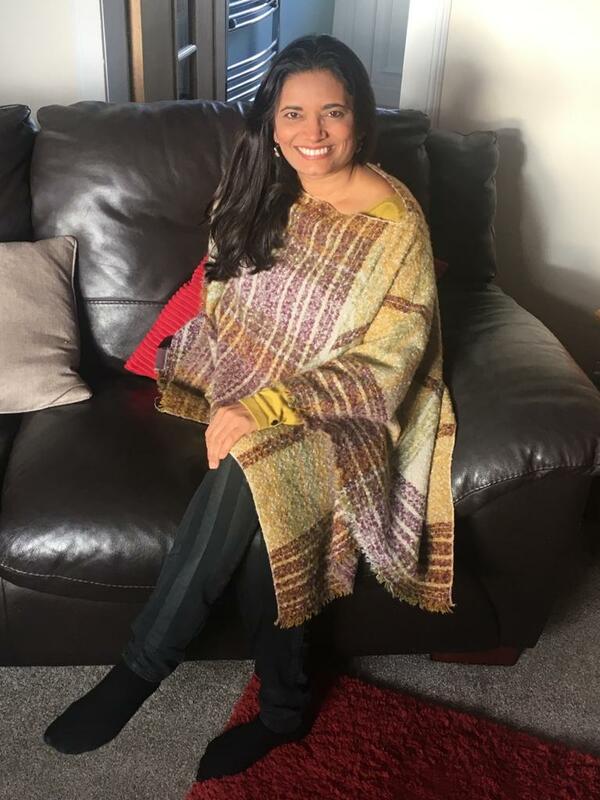 Doesn't Daksha Hirani look stunning in our Francesca Poncho? She's decided to go for our Mustard Mix, however it also comes in a Coral Mix and a Tangerine Mix! One of the cutest autumnal photographs we've ever received! 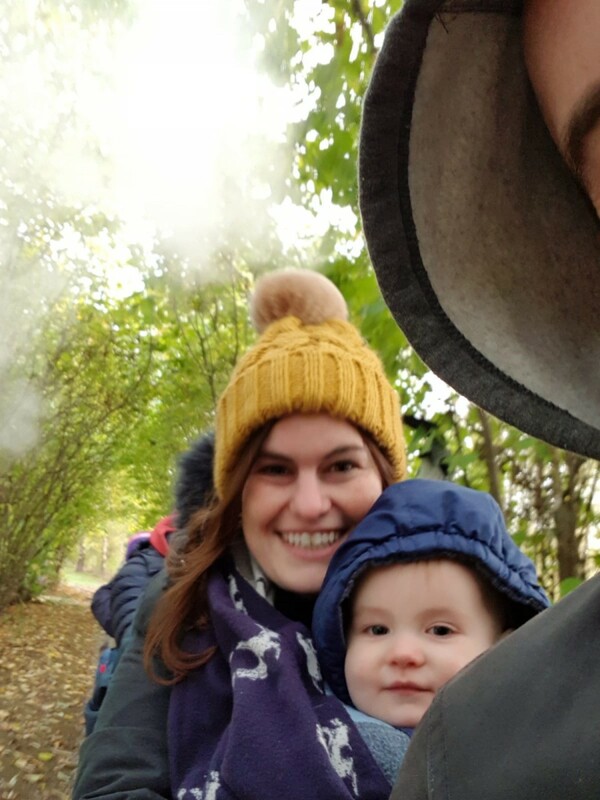 Kate Powell is enjoying the colours of the forest in her Mustard Charlotte Hat! 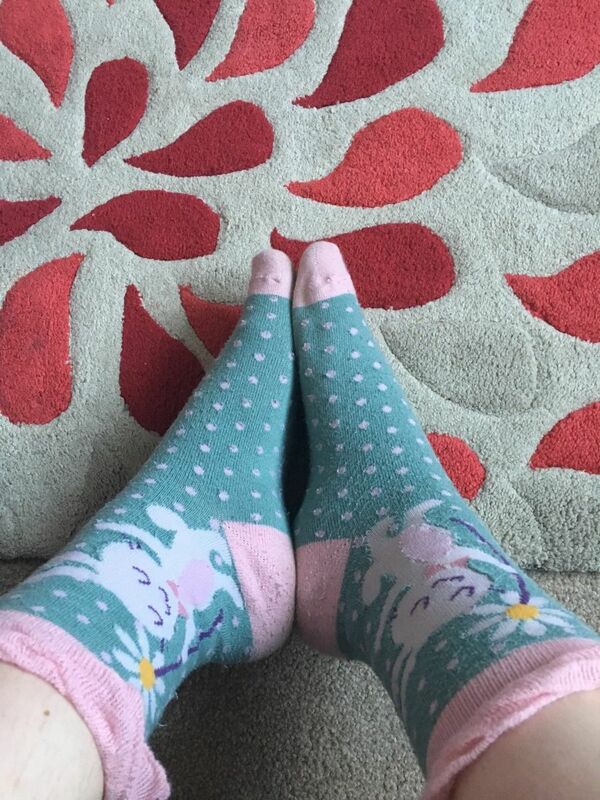 Look at how adorable these Bunny & Flower Ankle Socks are! Thank you to Cari Taylor for sending this picture in - we're sure they'll be keeping you cosy at this time of year! Stephanie Harris is looking simply smashing in our Powder accessories! 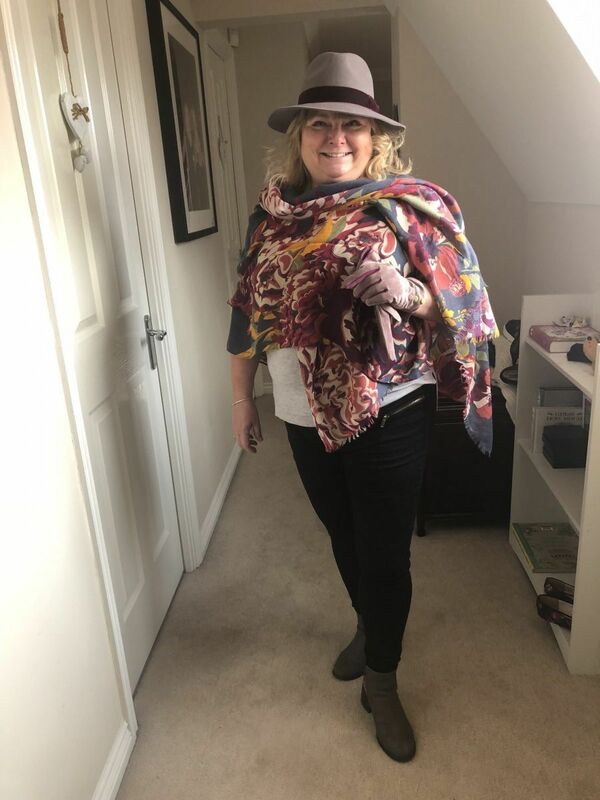 From our Wendy Fedora Hat, to our Winter Floral Printed Scarf, as well as our Babette Suede Gloves! 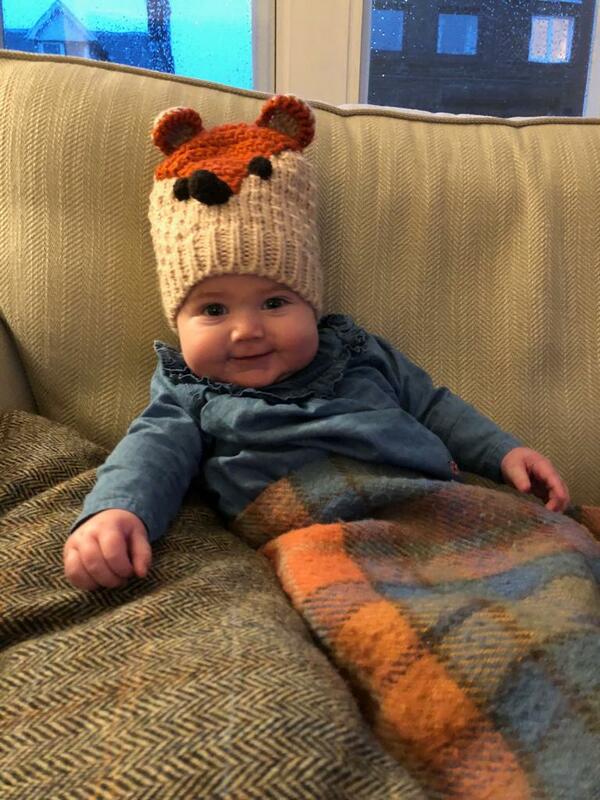 Take a look at this adorable little one, staying nice and snug in a lovely throw as well as our Toddler Fox Hat. Thank you to Deborah Bodell for sharing this lovely picture, and congratulations as she is now the winner of our #photocompetition with a £100 Powder Voucher to use online! We can't wait to see what she decides to model next! Make sure to enter our November Photo Competition for the chance to win a £100 #powderuk voucher! Click here for more details on how to win!